There are so many women’s hairstyles! Which is the right one for you? 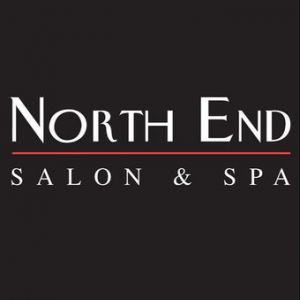 The stylists at North End Salon can help you find the look and cut that fits your face and lifestyle. Consultations are complimentary and they start with a conversation. Color and highlights put the winning touch on your wonderful mane. North End Salon uses the finest products for your hair, from REDKEN, L’Anza and Pureology. Have you discovered Deva Curl yet? Specially formulated for curly hairstyles. Welcome back CU students! Save 20% off on hair, nail or waxing services when you show your student ID (with select stylists). It’s easy to book your appointment online.